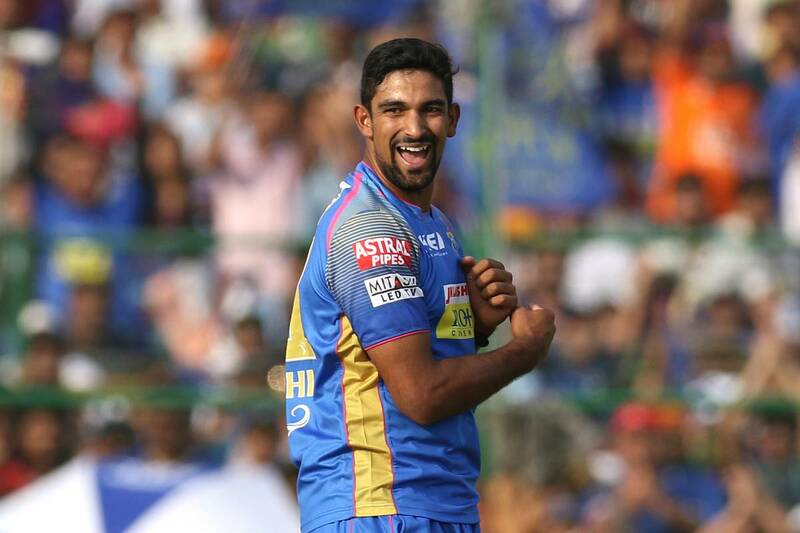 New Zealand Herald – Ish Sodhi’s leg-spinning confidence has evolved further over the past month after working under Rajasthan Royals team mentor Shane Warne in the Indian Premier League. Ish Sodhi’s leg-spinning confidence has evolved further over the past month after working under Rajasthan Royals team mentor Shane Warne in the Indian Premier League. Sodhi made his IPL debut this season as an injury replacement. Sodhi’s wrong ‘un – the variation which bamboozles a right-hander by spinning back in rather than away – has often been his wicket-taking ball. In general, Indian batsmen are so good at reading deliveries from the bowler’s hand rather than off the pitch, that Sodhi’s approach has become more orthodox. He took career-best first-class figures of 12 for 62 against Wellington at the end of March; was recalled for his first test in 18 months against England in Christchurch when Todd Astle got injured; and survived 200 minutes and 168 balls as part of an unbeaten 56 to ensure New Zealand drew the test and won the series.